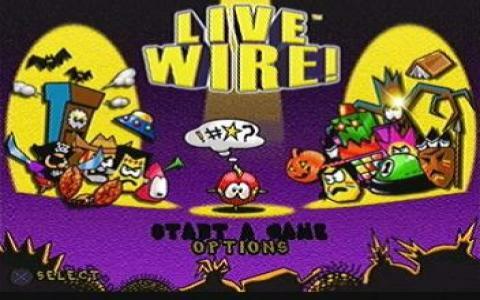 Live Wire! Is a puzzler, asking you to get into a kind of logic mind game, the kind that a game called Painter was known to ask you to sink into, or, for those that never saw or hear of that one, a kind of Tron like paint lines with light kind of thing. 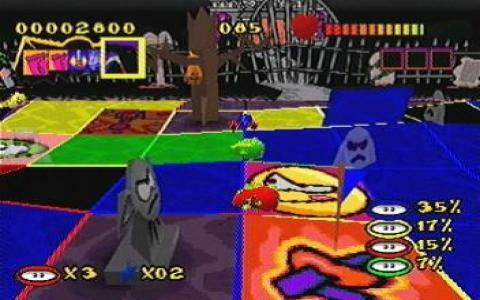 As you'd expect, to successfully complete the challenges the games pits you against, you would be much better off seeing the game from up above, controlling your racer from a perspective where your surroundings make more sense to you, where you are more capable of knowing what is coming your way, or when you should initiate a bend. 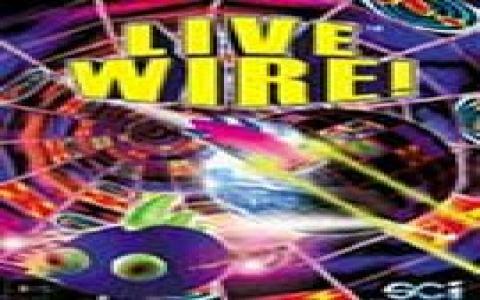 Thus, Live Wire!, from its perspective, and from its point of view is kind of hard to get inside of; it just doesn't allow you the same degree of freedom of sight, if you know what I mean. 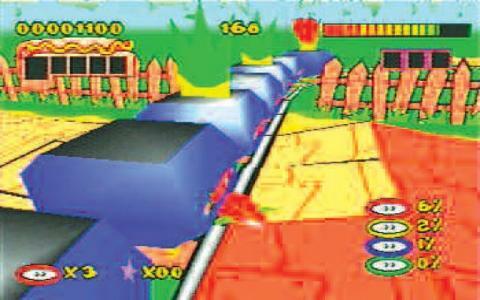 Thus, you'll miss powerups quite a bit, you'll miss corners and so on. 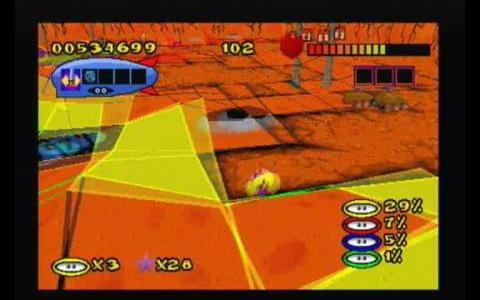 And, with all these issues, the biggest pity is that you won't be able to really enjoy it, unfortunately, because it sure is a colorful, energizing game. But, yes, the developers scarified playability for looks, which, as you'll see for yourself, is not that good an idea, for puzzler heavy games.